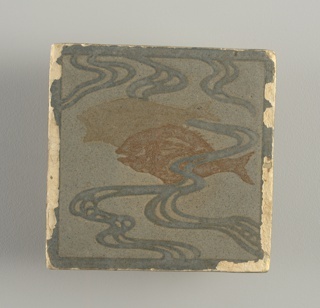 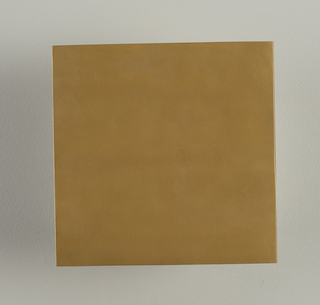 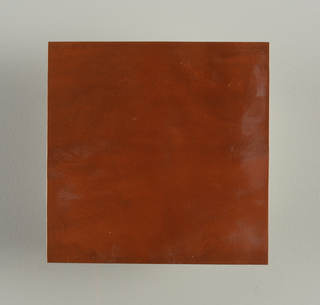 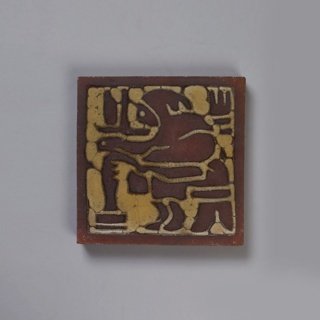 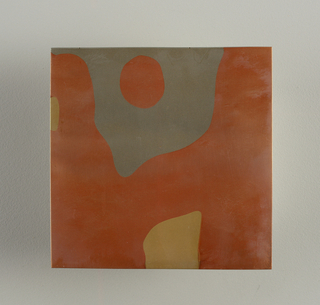 press-molded glazed terra cotta (red earthenware). 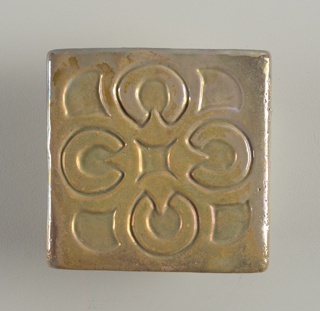 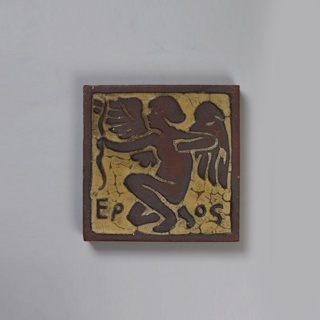 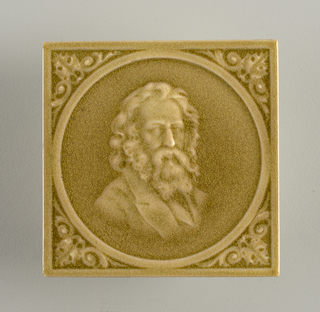 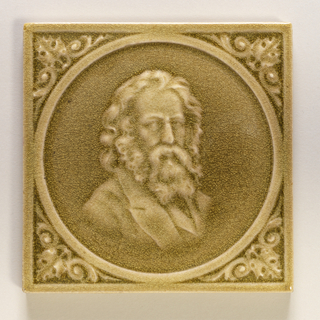 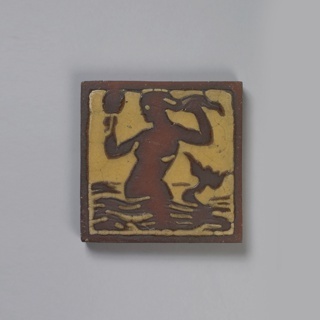 This object was made by Intaglio, Ltd.. 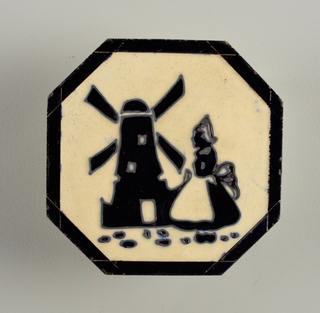 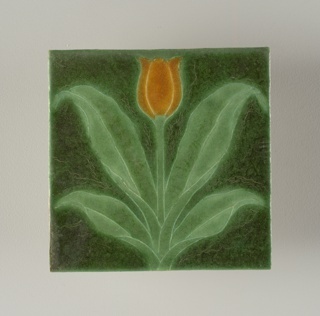 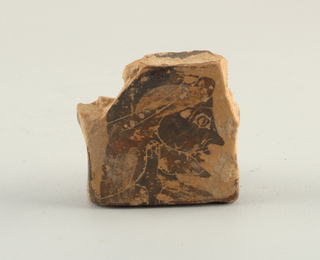 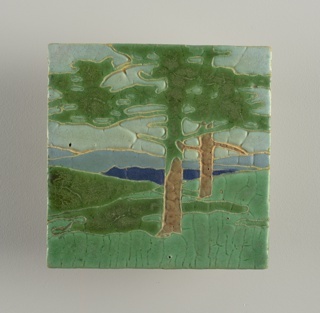 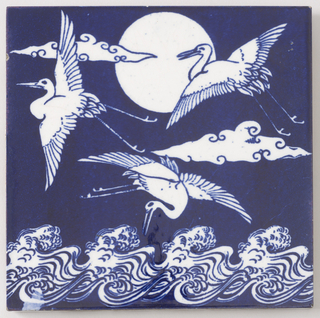 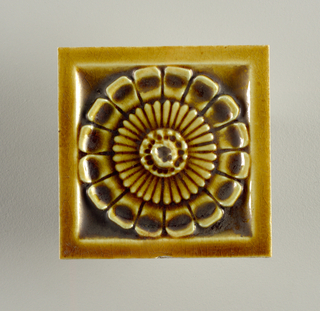 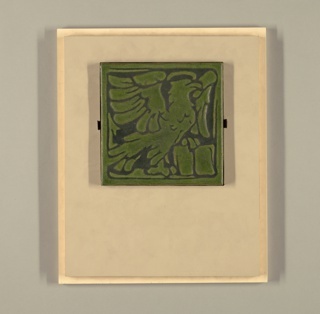 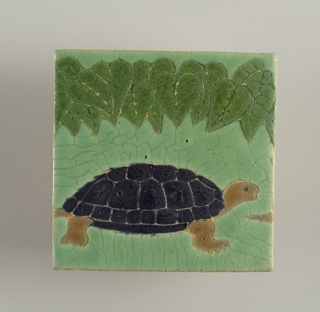 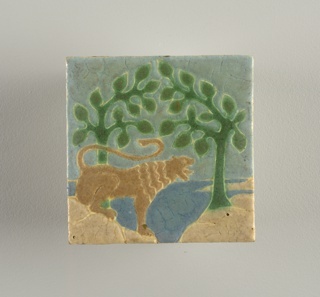 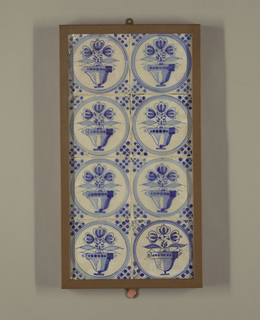 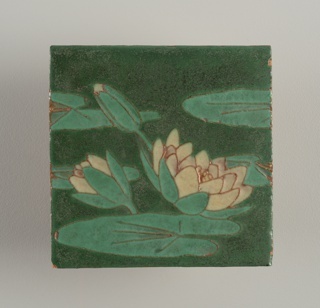 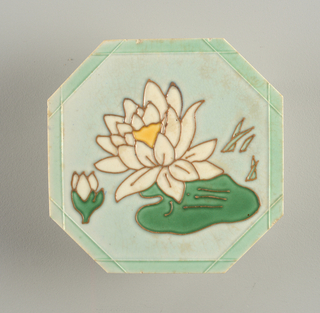 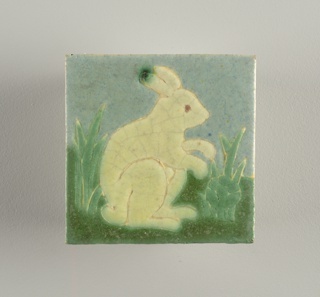 This object was made by Intaglio, Ltd. and Intaglio, Ltd..
molded, carved and glazed stoneware. 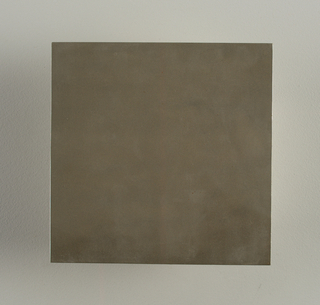 H x diam. 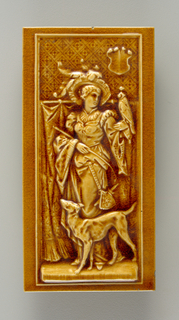 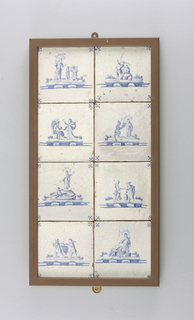 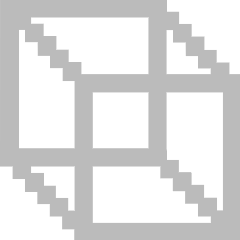 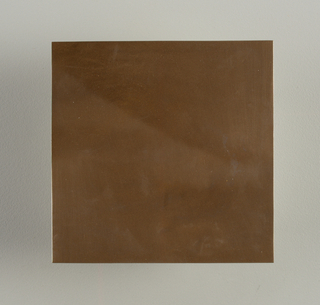 : 1.8 x 8 cm (11/16 x 3 1/8 in.). 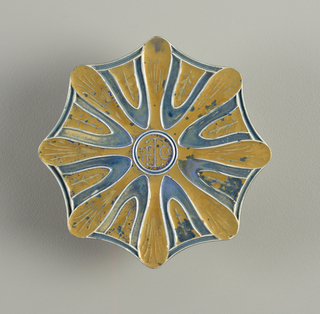 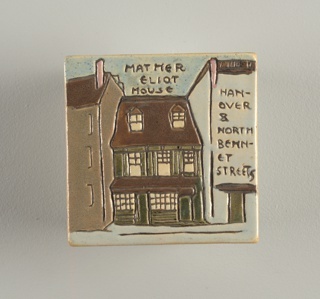 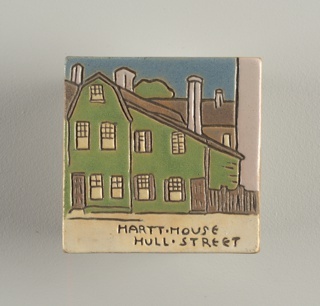 This object was made by Paul Revere Pottery. 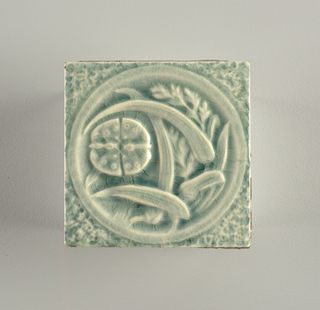 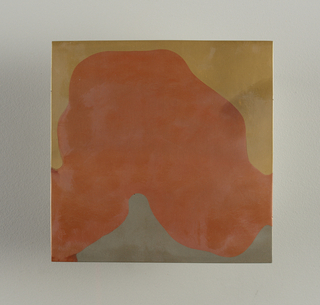 formed, applied and glazed earthenware.